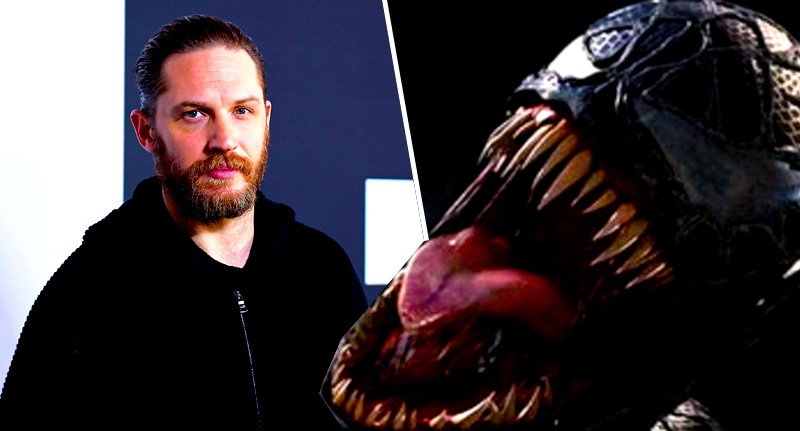 Back in January Tom Hardy said that super hero films are boring, but now in a bizarre turn of events he’s set to feature as the main role in Spider-Man spin-off Venom. Hardy has been cast in the role of Eddie Brock, a freelance photographer who becomes infected by an alien lifeform and turns into a half-human, half alien villain – who really, really, really hates Spidey. 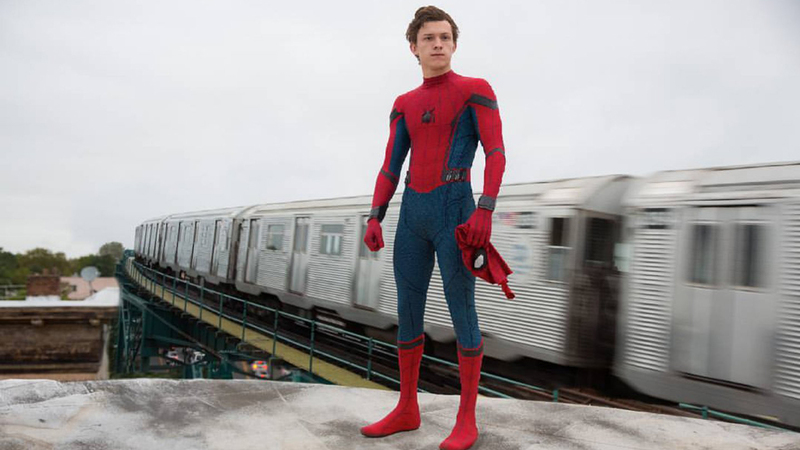 According to NME, Venom will feature as part of a revolutionary new Spider-Man universe – one which was hinted at in Captain America: Civil War, which introduced actor Tom Holland to the role as current Peter Parker. Tom Hardy is Eddie Brock in #Venom, the upcoming film from Sony’s Marvel Universe releasing October 5, 2018 – production starts this fall. Filming is expected to begin in the autumn, with the film set for release on October 5, 2018.